The Facebook-owned company hasn’t yet announced a launch date but industry watchers expect it to happen in the next few weeks. Almost one million people in India are “testing” WhatsApp’s payments service, and the company is working with the Indian government, NPCI and multiple banks to further expand the feature to more users, a company official said. WhatsApp payment service, which rivals the likes of Paytm, has been in beta testing over the last few months. The Facebook-owned company hasn’t yet announced a launch date but industry watchers expect it to happen in the next few weeks. “Today, almost one million people are testing WhatsApp payments in India. The feedback has been very positive, and people enjoy the convenience of sending money as simple and securely as sending messages,” a WhatsApp spokesperson told PTI. 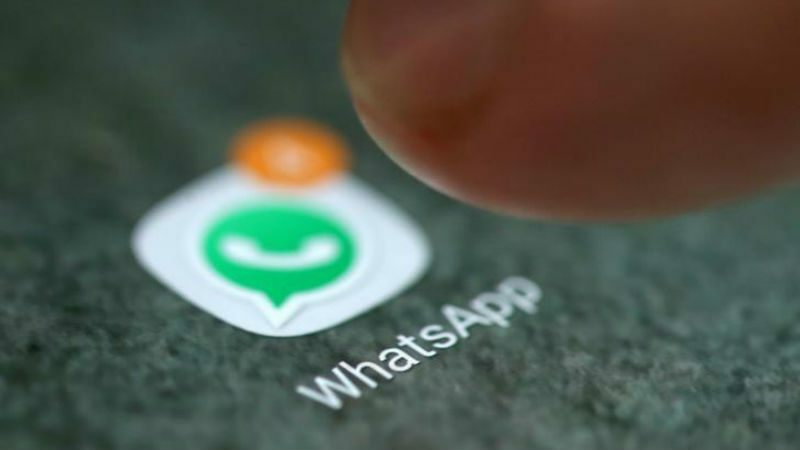 The spokesperson added that WhatsApp is working closely with the Indian government, National Payments Corporation of India (NPCI) and multiple banks, including payment service providers, to expand the feature to more people and support India’s digital economy. Paytm founder Vijay Shekhar Sharma had earlier this year alleged that WhatsApp’s UPI payment platform has security risks for consumers and is not in compliance with the guidelines.